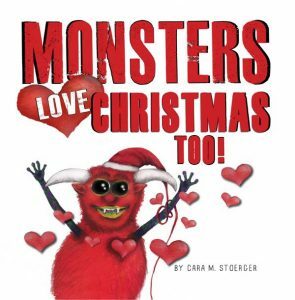 “Monsters Love Christmas, Too!” Just Released! 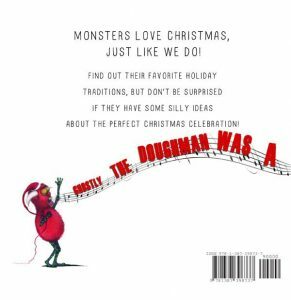 Just released for the Holidays! We’re not the only ones that enjoy holiday traditions.